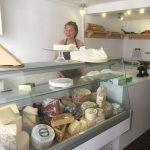 We have amazing hand-made farmhouse cheese of the highest quality. 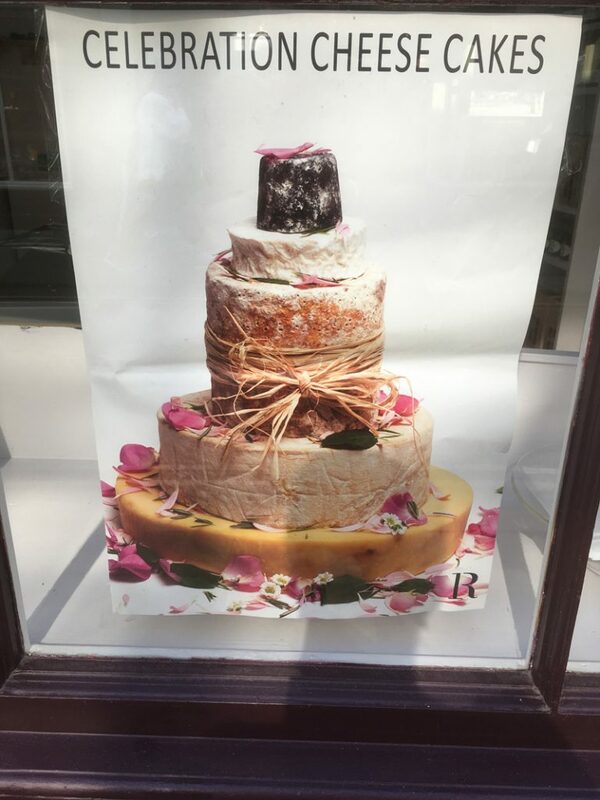 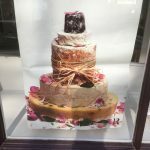 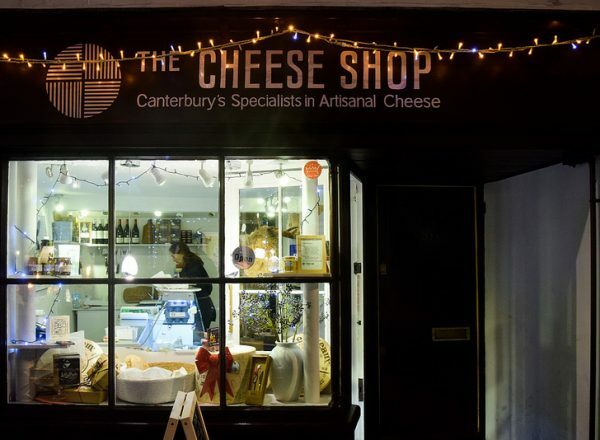 With an ethos for honest goodness, our cheese in sourced from the farm and matured by experienced affineurs, delivering amazing tastes, textures and providing the various cheeses at perfect maturity. 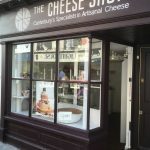 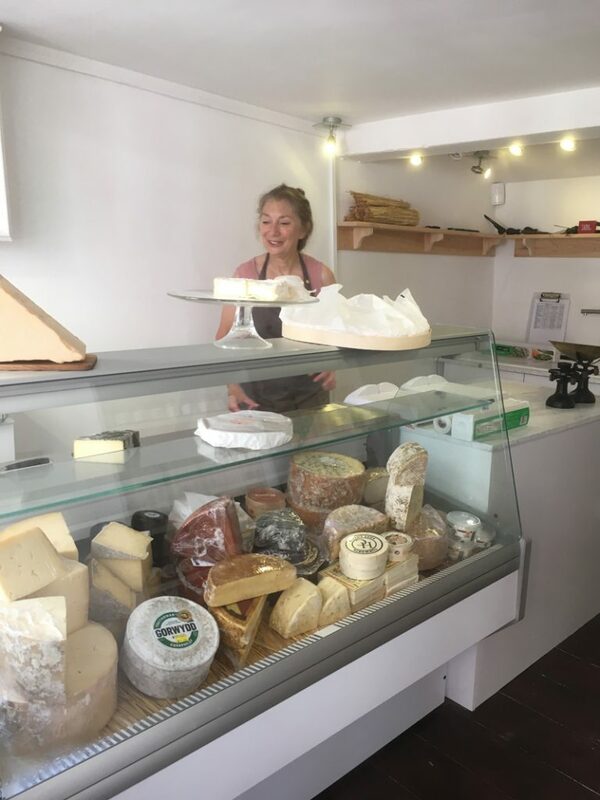 Cheese tasting in the back room together with a glass of English or French wine, or ale, will give complementary tastes and flavours which are truly delicious. 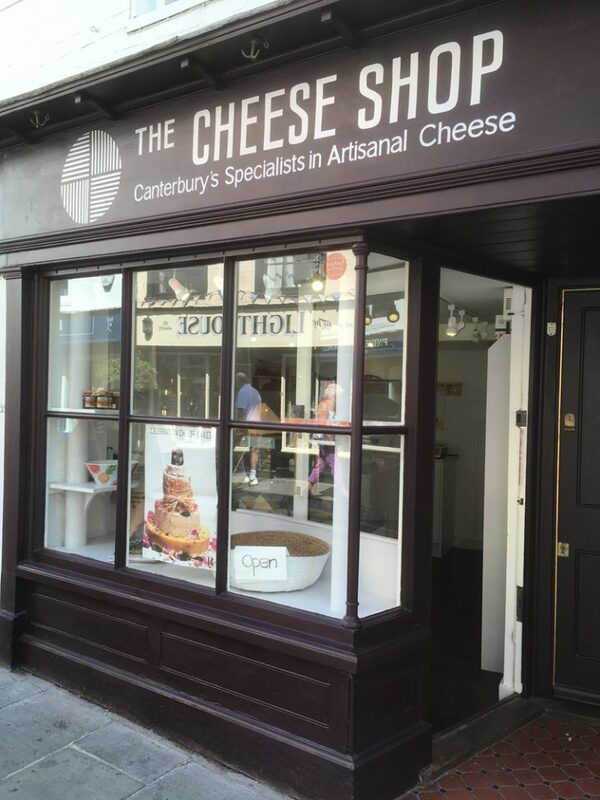 Based in the trendy bit of Canterbury on the King’s Mile, we aim to give you the experience. 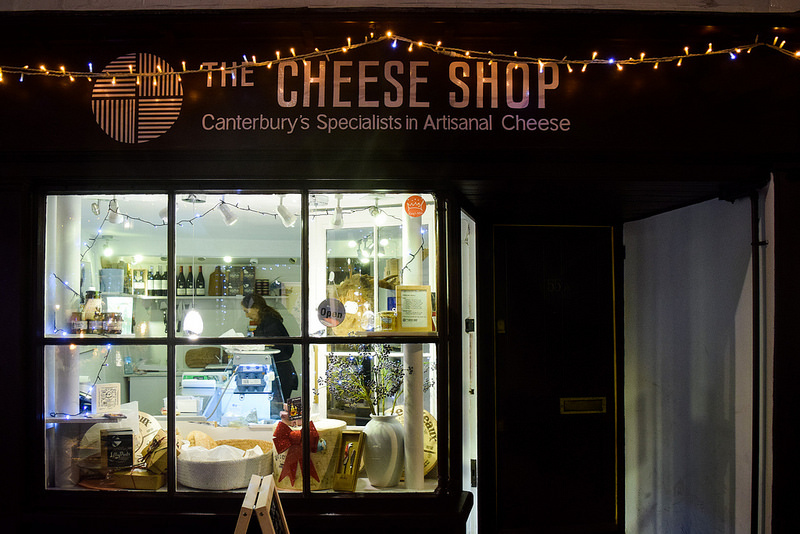 cheese-wine bar open evenings against bookings.